Fantastic upside development project. For Sale ''Where is/As is''. 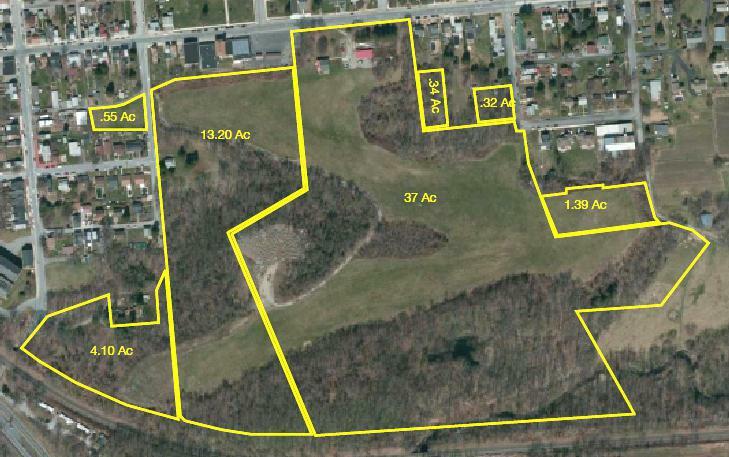 56 acres mostly zoned LB-Light Business. Offering includes separate parcels that include the McGinness homestead. Multiple access points and bound by rail along the Susquehanna River. Property is clean & green. Priced at appraised value. Environmental Assessment & survey available.